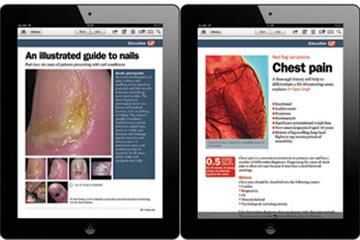 GP magazine's iPad edition is a great way to stay on top of your learning requirements. 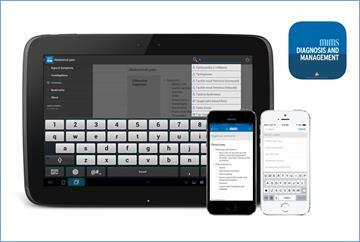 The best GP magazine app out there. 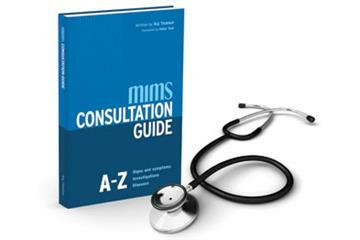 Easy to use, loads quickly and fantastic for CMEs. I think it is one of the best magazine apps out there!